TORONTO - Ontario's former privacy commissioner has resigned from her consulting role at a company that is preparing to build a high-tech community at Toronto's waterfront, citing concerns that a privacy framework she developed is being overlooked. 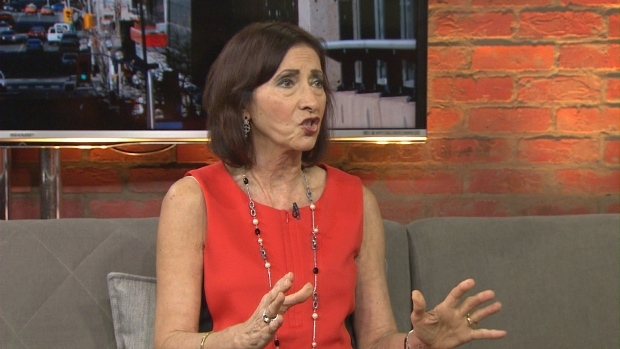 Ann Cavoukian says she stepped down from Google sister company Sidewalk Labs on Friday following a meeting earlier in the week, when the organization said it could not guarantee people's personal information would be protected. She says a crucial feature of her privacy framework is that when personal information is collected by surveillance cameras and sensors, any personally identifying data is removed or “anonomized” immediately. Cavoukian says personally identifying data is not just a person's name, and there is information can be indirectly identifying, such as the specifics of where a person is travelling that can be linked to that individual. Sidewalk Labs released a statement that said it would play “a more limited role” in discussions about data governance, and that while it agrees to follow her framework, Sidewalk Labs cannot gurantee that other companies involved in the project would do so as well.